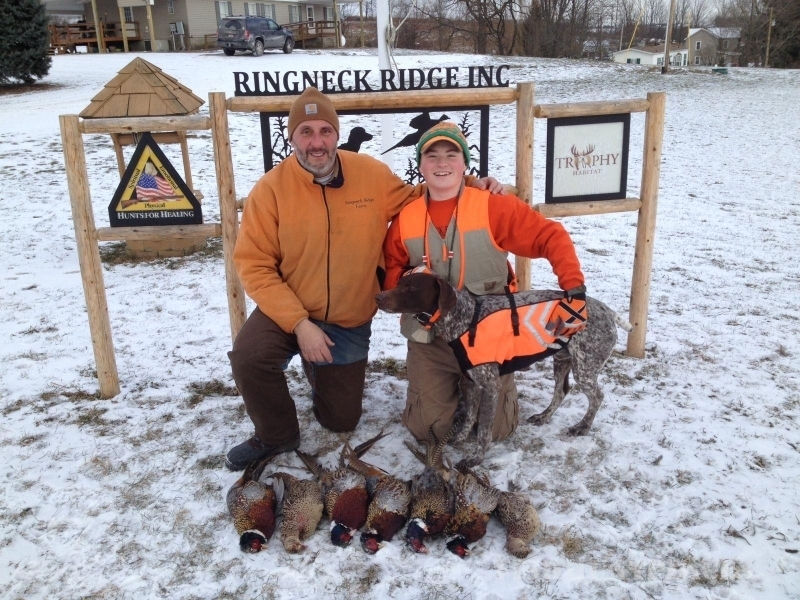 We at RRI have been happy with the results in our mentored youth hunts. 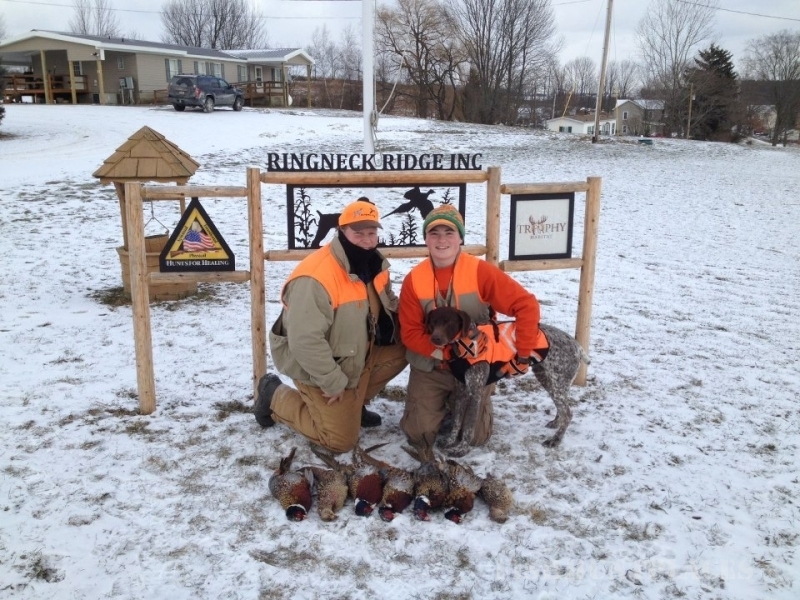 We encourage any youth who have never bird hunted and completed their hunter safety course to sign up for one of our youth hunts. 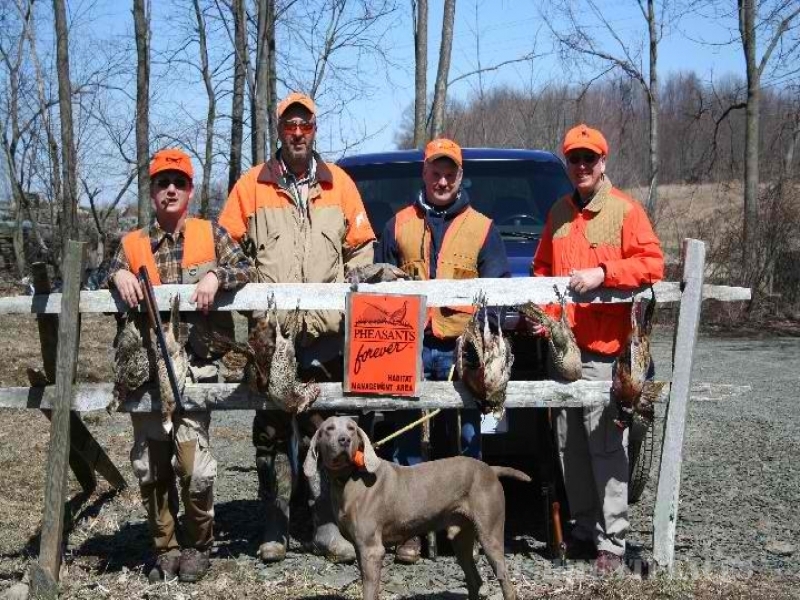 Thanks to anonymous monetary support and our RRI clients who offer to mentor and guide with their gun dog, our youth have a one on one experience. We also take each youth on the shooting range and build their confidence and shooting ability before going into the field.